Two-time Grammy Award-winner Peabo Bryson released his 21st studio LP, Stand for Love today via Jimmy Jam & Terry Lewis reactivated label Perspective Records. 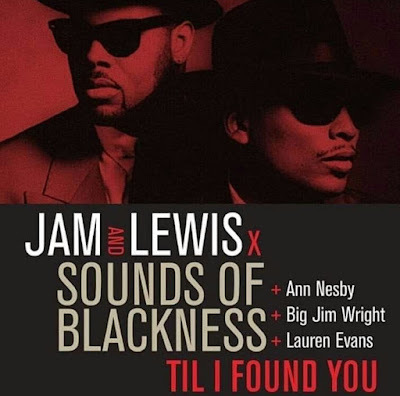 The project features the lead single, “Love Like Yours And Mine” which is currently No. 3 on the Urban AC Airplay Chart and showcases why people fell in love with Bryson along with subsequent single, “All She Wants to Do Is Me”. 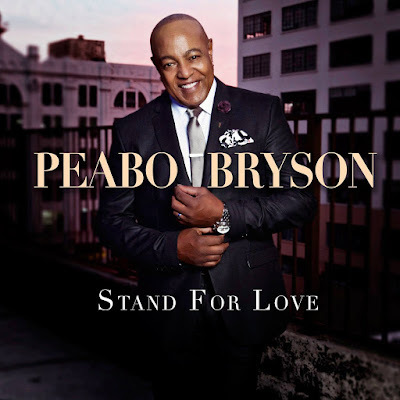 Stand for Love also includes six other original offerings: “Looking for Sade”, “Stand for Love”, “Goosebumps (Never Lie)”, “Exotic”, “Here for You”, “Smile” and a live medley of Bryson’s Classics: “Feel the Fire”, “I’m So Into You” and “Tonight I Celebrate My Love”.